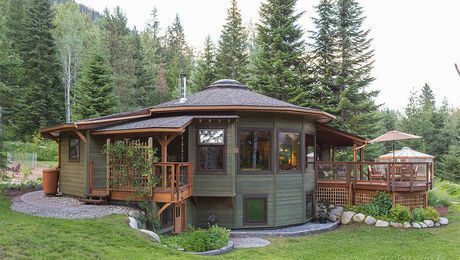 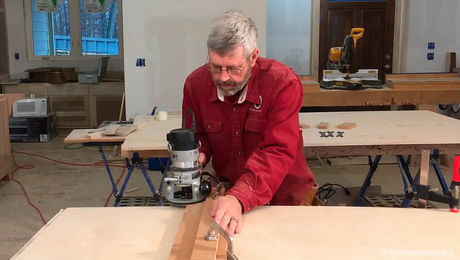 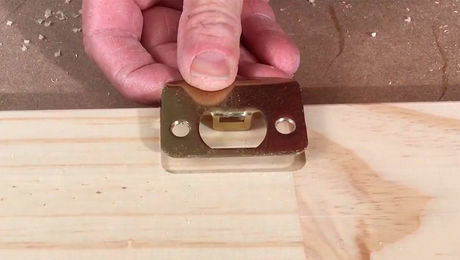 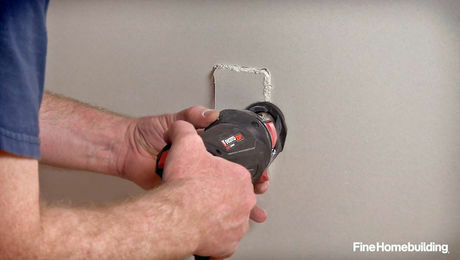 Synopsis: Cabinetmaker and remodeler Paul Johnson uses a compact router nearly every day for certain jobs: edge profiling, flush trimming, hinge mortising, and trimming laminate. 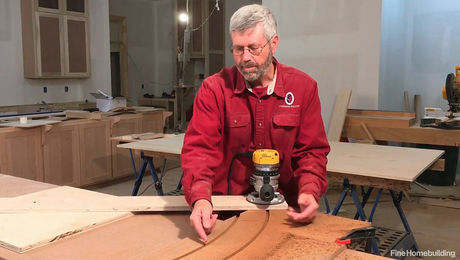 For this article, he put seven models to the test. 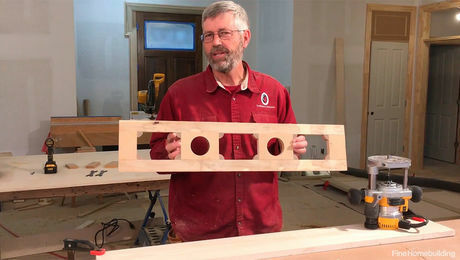 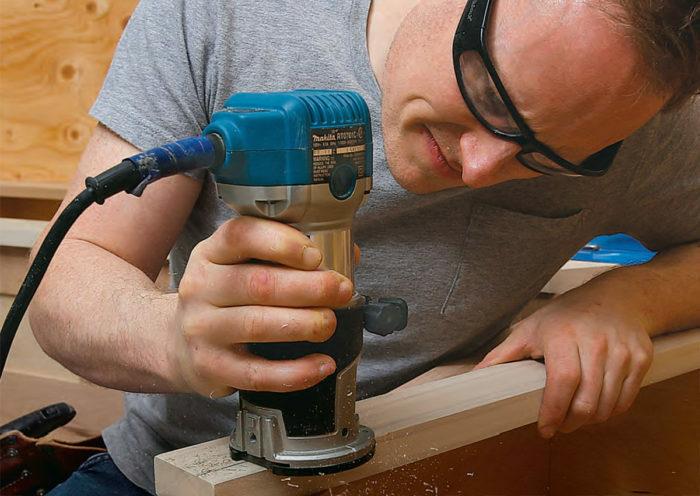 He took 1/2-in.-deep passes in hardwood and MDF, and then concentrated on more typical tasks: rounding over door edges and cabinet faces, routing profiles in cabinet tops and shelves, mortising hinges, and cutting slots, rabbets, and dadoes.